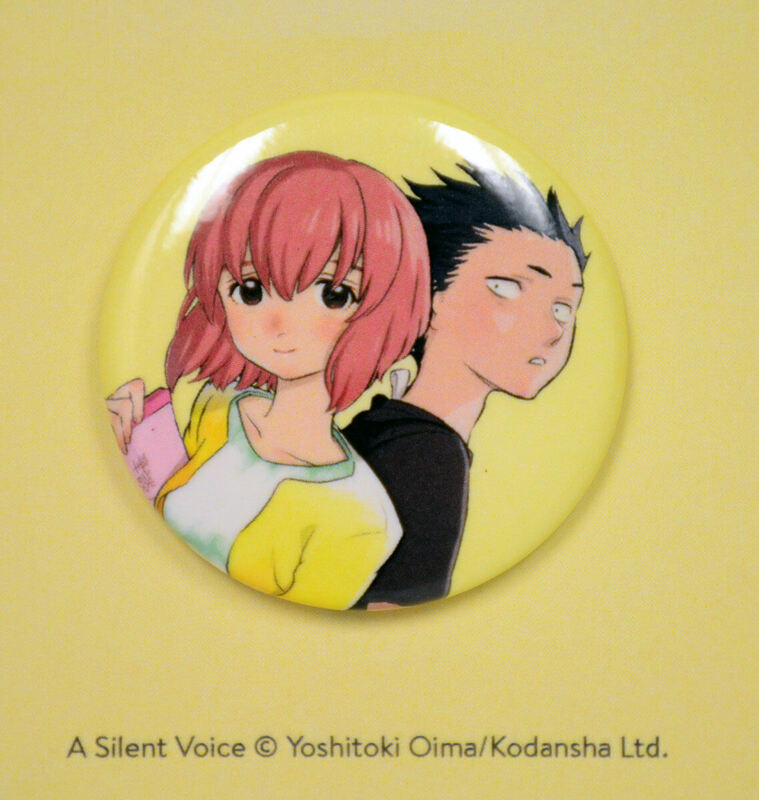 A Silent Voice Manga Volume 7 features story and art by Yoshitoki Oima. Shoya’s life hangs on by a thread after he jumped just in time to save Shoko. Despite the despair, Shoko is determined to move forward and get back what she thinks she has ruined... But broken friendships can heal, too. Quietly, but surely, the disbanded crew finds their spirit — the show must go on! As the movie-making reconvenes, the kids begin to transform the world that had once been so cruel to them. What could the future hold for everyone? A story that needs to be shared! When I first started reading this story, I couldn't put it down. Watching these students interact with each other after the past they had was refreshing. It shows the growth some people will go through to make themselves a better person. We all have setbacks and I will admit I was touched by the ending to the point of almost being in tears. The sad part is, it's over. The good part is, you can start it again. I thoroughly enjoyed each volume and was only disappointed the mangaka didn't write more! The ending to some may come across lackluster or anticlimactic, but I think it ended as properly as it could have for what the mangaka intended it to be. Although, I did wish a few relationships would have been a little more solidified.. it wasn't really the main point, and was implied enough that I felt satisfied at least for the wonderful story I had read up until then. The whole last volume is a bit slow and disappointing only because of things being wrapped up and because you may expect a more bombastic, relationship fulfilling end. Although, I think it's important to remember that even though this series can and is labeled as a romance, it's main priority is redemption and rebuilding oneself. Romance is a subtlety of this series, and although I wanted more of it, I was more than satisfied and enthralled with the road to redemption. And for that, it was a great series. This series is beautiful. I very much enjoyed it and it left me wanting more. I definitely recommend this to anyone. It is a nice, heart touching story of a bully trying to make amends with his past and shoko, a girl he bullied because of her hearing disability. This series was absolutely beautiful! I am so sad that it's over. I watched the movie adaptation before reading the manga at the recommendation of a friend but did not enjoy the movie as much. Though it was beautiful overall, the movie was fast paced and the character development was rushed. It was hard for me to relate to both of the main characters as I felt it was so rushed which is not a surprise. I felt like the movie did not do the series justice though still a fun watch. Soon after, I decided to pick up the series and I have no regrets! The covers are absolutely beautiful. The series brings to light the controversial topic of bullying and how it affects everyone around them, including the one doing the bullying. It shows how meaningful everyone's feelings are, whether they can verbally express their feelings or not. The characters' growth was phenomenal and it really tugs at your heart. Loved the series and would recommend!